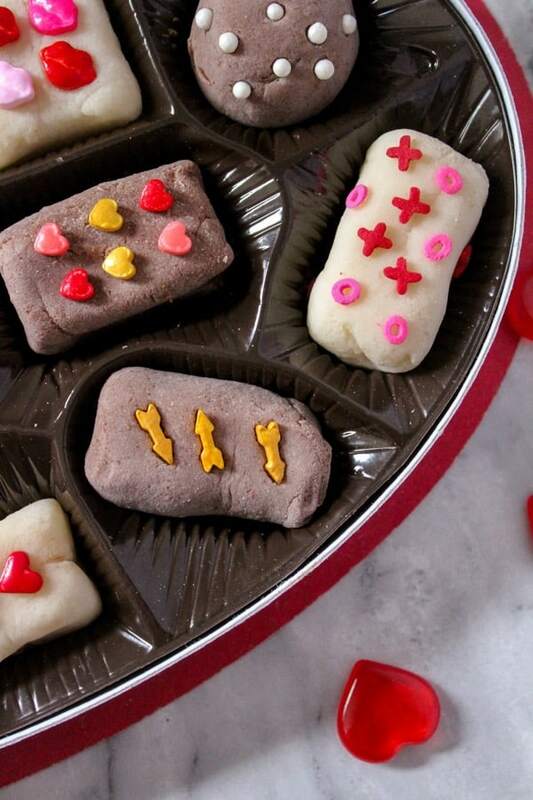 The kids will have a lot of fun creating their very own Box of Chocolates Valentine’s Playdough. 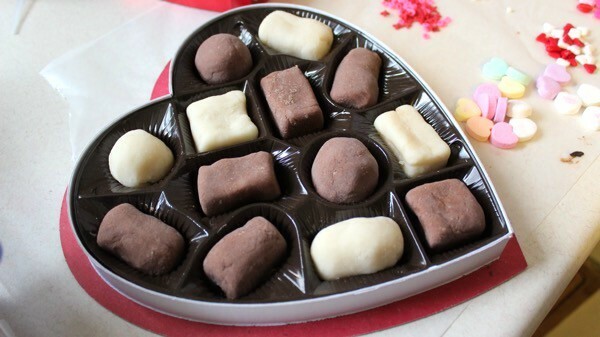 This box of chocolates Playdough diy is made me with homemade chocolate playdough and regular homemade playdough so that it looks like white chocolate. 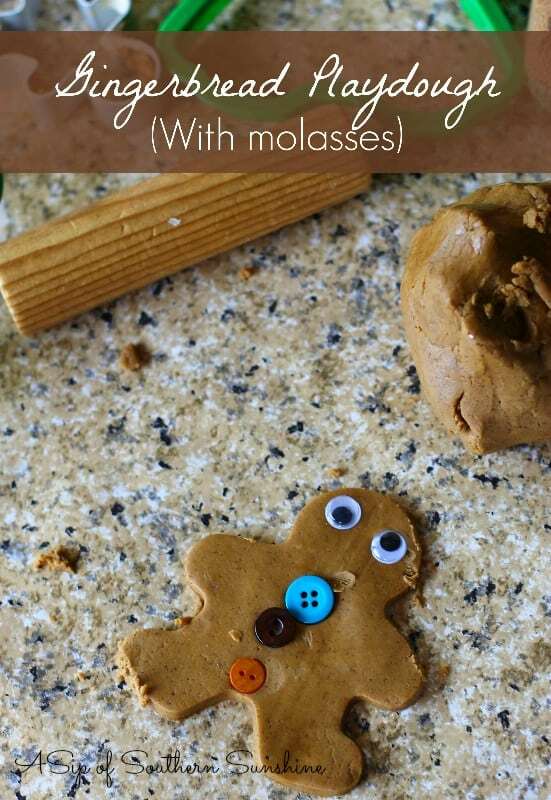 If playdough makes your crew happy here’s even more playdough recipes. 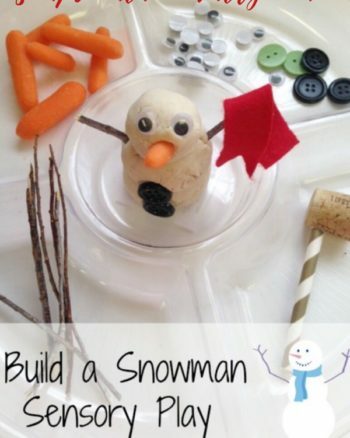 Molding the playdough into shape and adding the sprinkles is perfect for working on those fine motor skills. Mini is older now and does not play with playdough as much anymore, we still use it when we have travel time or new experiences coming up. This Homemade Valentine’s Day Sensory Playdoughis a lot of fun with it’s bright red and pink colors. 1. 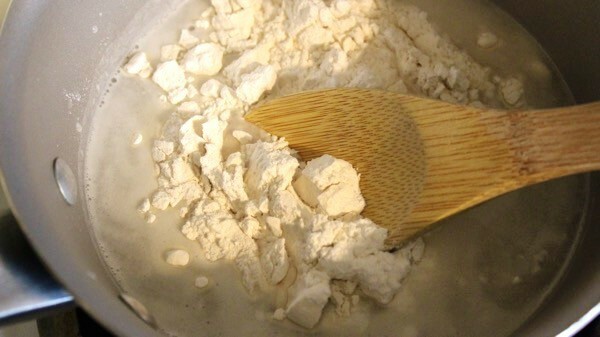 In a bowl, mix 1 cup flour, 1/3 cup salt and 2 teaspoons of cream of tartar. 2. Add 1 cup of water and 1 tbsp vegetable oil. Mix well. 3. Divide into two batches. One will be the white chocolate and the other will be the milk chocolate. 4. 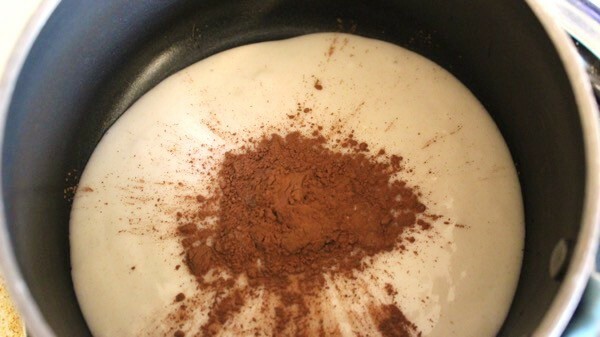 Add 2-3 tbsp cocoa powder to the milk chocolate play dough batch and mix. 5. 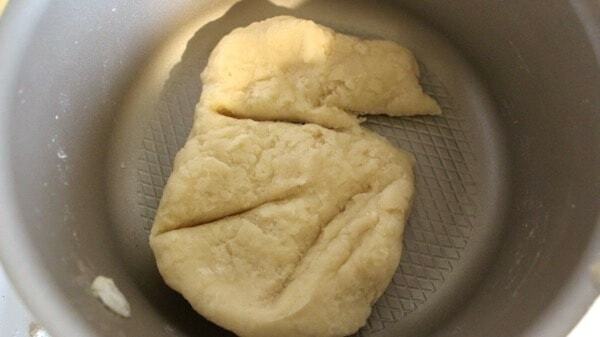 Pour one of the play dough mixes into a saucepan that is set to low medium heat. 6. Stir until the play dough forms. 7. Turn onto a piece of wax paper to cool. 8. Add the other play dough mix into the saucepan and repeat. 10. 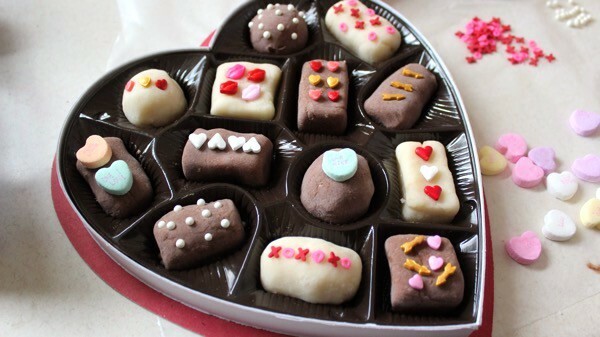 Grab your Valentine’s Day sprinkles and candies. Grab an empty box of chocolates and your kids imaginations run wild. 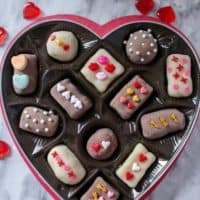 You might enjoy llama llama i love you Unit Study.It goes well with this Box of Chocolates Valentine’s Playdough sensory activity. Y’all this diy had my mouth watering from smelling the chocolate Playdough. Life is just better with chocolate. In a bowl, mix 1 cup flour, 1/3 cup salt and 2 teaspoons of cream of tartar. 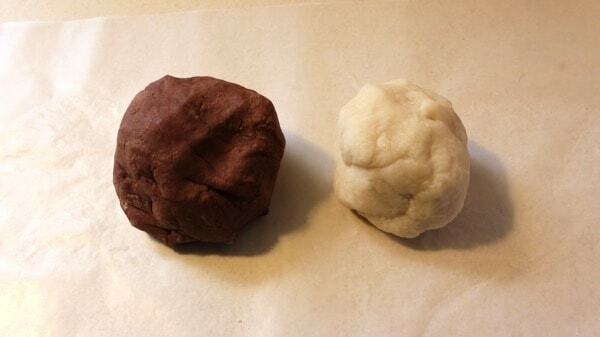 Add 2-3 tbsp cocoa powder to the milk chocolate play dough batch and mix. Add the other play dough mix into the saucepan and repeat. 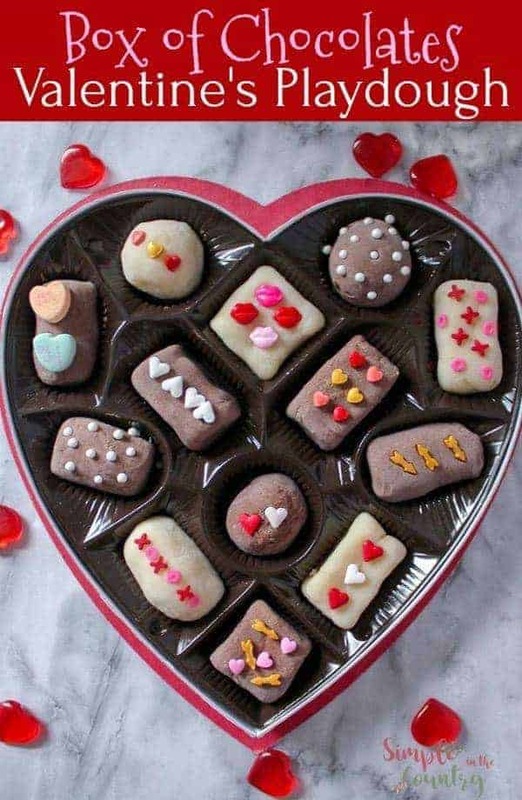 Grab your Valentine’s Day sprinkles and candies and an empty Valentine’s candy box and let their imagination run wild.